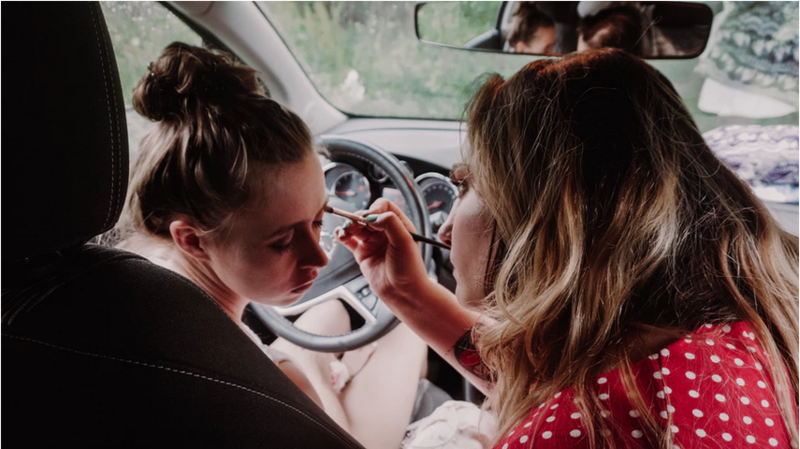 While there are no set rules in makeup and everyone is free to mix, match, and experiment with colors and styles as they please, there are just some unspoken rules that most of us agree on. For foundation, for example, never get a shade that is definitely not your color – if you’re a 200 in Rihanna’s Fenty Beauty Foundation range, don’t get a 400. You can over-line your lips to make it look bigger, but you can only go so far until it looks more like a mistake than the latest Kylie Jenner look. And when it comes to your eyebrows, well, there are a lot of unwritten rules. From choosing from various eyebrow makeup for sale ranging from high-end to drug store brands, to how you have to line your eyebrows according to the shape of your eyes and your nose. While these rules are a given, however, some people may not be following them. Worse, they’re doing the exact opposite and are doing something that makes their brows more unsightly. Have you ever done your eyebrows in the mirror and thought they just weren’t making you happy at the results? It’s possible that your dissatisfaction with your finished brows is because you’re making one of these likely mistakes. Did you know that nearly everyone has an asymmetrical face? It means the features on your left side of your face don’t always match on the right. The same applies to your eyes and your eyebrows. 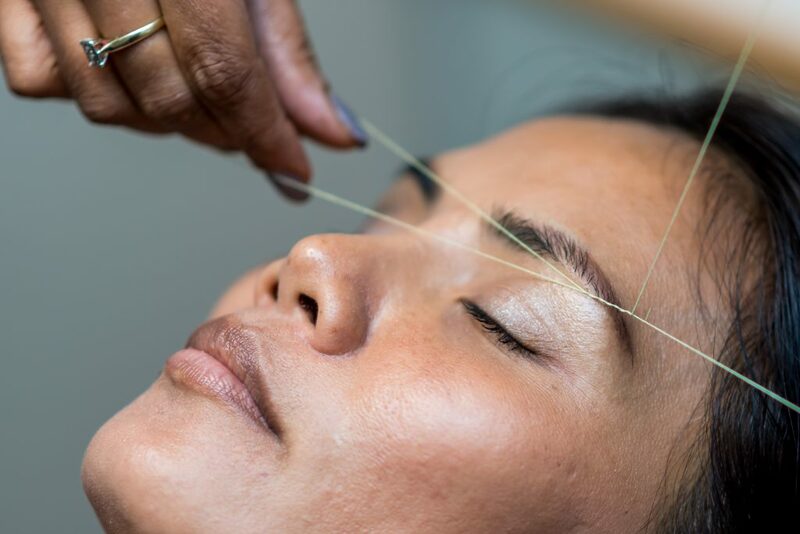 Your eyebrows need to look similar for both to look natural, but trying to achieve perfect symmetry is difficult and you can end up with thin, over-plucked eyebrows that look worse than eyebrows that look slightly different. 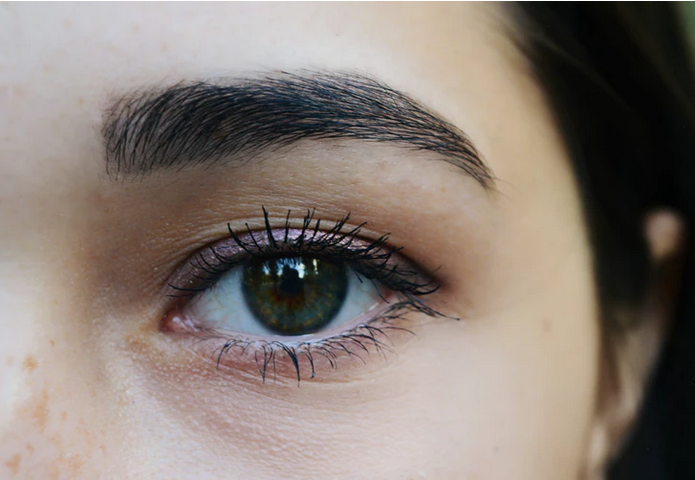 Instead of trying to make your eyebrows look similar, focus more on how they look in relation to their respective eye. YouTuber Tina Yong’s eyebrows look similar, but not exact, so see how she achieves a simple but nice pair of eyebrows. Whether you have thin or thick eyebrows, applying brow products requires a light hand. Too much product and filling in the wrong places too much can give you unnatural-looking brows. Bold eyebrows may look good on some occasions, but overdoing it creates extremely dark and thick eyebrows that rarely look good on anyone. When it comes to eyebrow products, less is more. Start with light, upward strokes to help mimic natural strands. Natural hair is thin at the front and then full towards the tail, so if you feel like your eyebrows feel a little clunky, maybe it’s because you’re shading the part of the eyebrows that are deliberately supposed to be scarce. There are various eyebrow shades available. Choose something too dark and your brows will look unnatural and, at worst, look like they were drawn with markers. Too light, however, and there either may be no effect on your brows or, if you have short eyebrows or are trying to fill in parts of mostly thick eyebrows, have a mismatched color with the rest of your eyebrows. When buying eyebrow products, always choose one that’s one or two shades lighter than your natural hair. If you have black hair, get a dark brown brow product; and if you have brown hair, choose light brown. The result is natural-looking brows that blend with your brow hair and complement your head of hair. Some women who do not want a unibrow tend to shave or wax more than necessary around the space between the two brows. This, as well as incorrectly starting your arch and tail, leads to unsightly eyebrows that are wonky and don’t really complement the shape of your face. While there are various eyebrow shapes, the general rule of thumb is that your eyebrow has to follow the shape of your eye and nose. As mentioned earlier, since your face is asymmetrical, this may mean that your brows may be similar but not exactly the same. If you have an eyebrow pencil or a straight eyebrow razor, here’s how you can correctly shape your eyebrows. First, line your pencil along the vertical lines of your nose bridge. That’s the limit where your eyebrows should start. Next, we’re going to find where the tail of your left eyebrow should be. Put one end of your pencil on the lower left point of your nose. Tilt the pencil so that part of it touches the outer end of your eye. The other end of your pencil should be at the tail limit. Your arch should be somewhere in between the two. Do the same thing as you did in step two, but the pen should go over your pupil. The other tip of the pencil should land where your arch should start. Makeup is meant to improve or emphasize a person’s best facial features and make them feel more confident about themselves. However, with brows being one of the most noticeable features on your face, you might be highlighting your brows because of a totally different reason. Put your best foot forward when you step out with great-looking brows.